Overview - American Integrated Services, Inc.
Overview: American Integrated Services, Inc. Founded in 1998, American Integrated Services, Inc. (AIS) offers comprehensive environmental solutions through construction, remediation, demolition, abatement, industrial services, emergency response services and hazardous waste transportation. 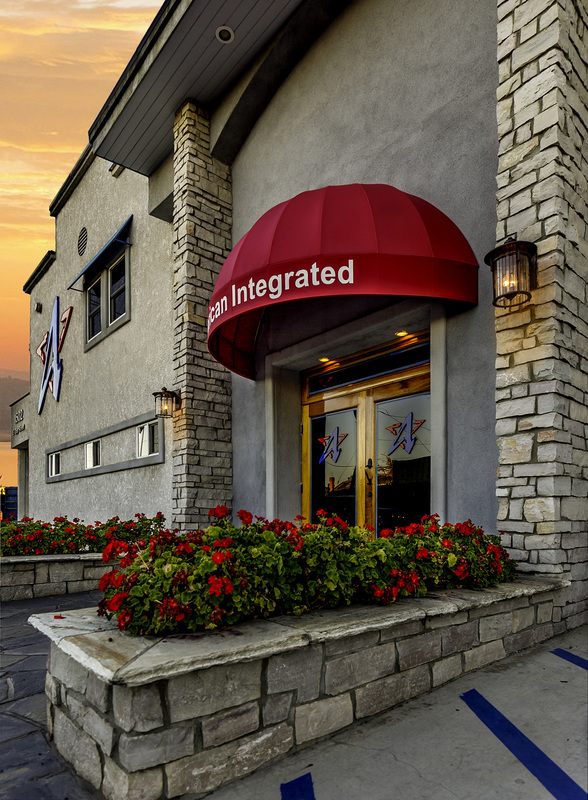 A licensed contractor and certified MBE (Minority-owned Business Enterprise), AIS operates from ﻿five strategically-located offices﻿ throughout California. With over 250 employees and a fleet of heavy equipment and specialized vehicles valued at over $18 million, AIS has the in-house resources to deliver complete, cost-effective and seamless results. Let us know how we can help solve your environmental challenges. Whether you need a proposal, a rough order magnitude, or just some new ideas, feel free to reach out. We're here to help.